Note: Pre produced. Original interview 9/30/15. Great information and content! How much do you know about Dog tags? Do you find them interesting when you dig them up? Do you realize there is a collector base for the dog tags, cat tags, and other tags that we unearth? You may find this show quite interesting! 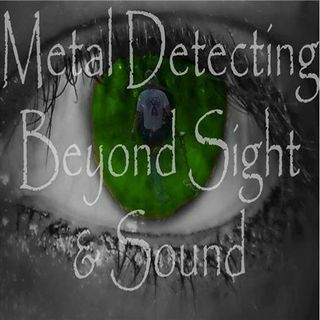 Neil McElroy sits down with us to discuss the hobby of metal detecting and his experiences in metal detecting as well as tag collecting. Neil quite possibly owns the ... See More largest collection of number 1 tags in the US. Join us for some interesting conversation about metal detecting and the collecting community of those who collect tags. Don't throw away your dug tags! You may even want to look through your finds boxes after hearing what we have to say with this show.